Happy Holidays! 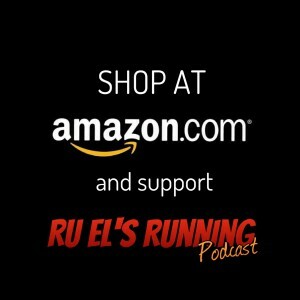 Ruel discusses his running history and how he’s used podcasts and books to inspire his running, improve his life and running through eating real food, and mainly removing processed sugars and grains. Some chat about first-time ice skating and the disgusting nature of it all.